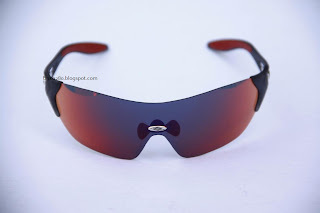 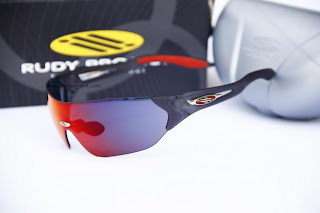 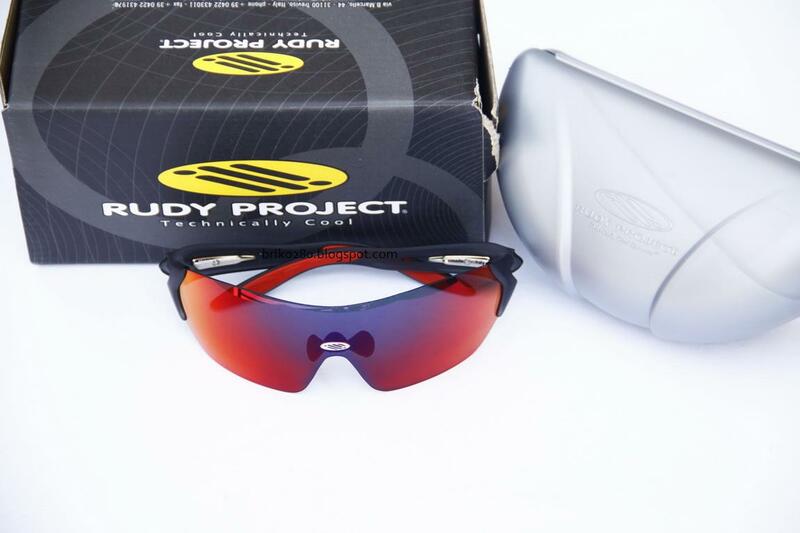 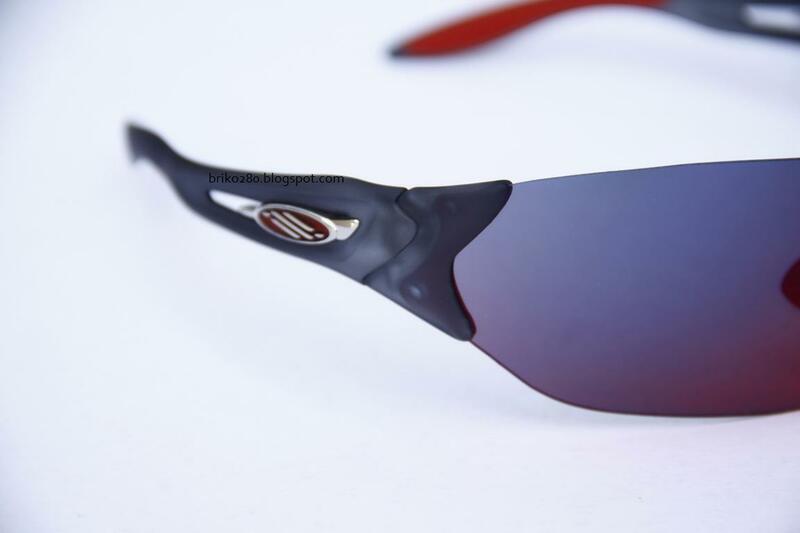 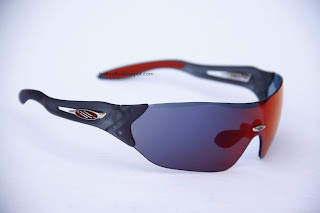 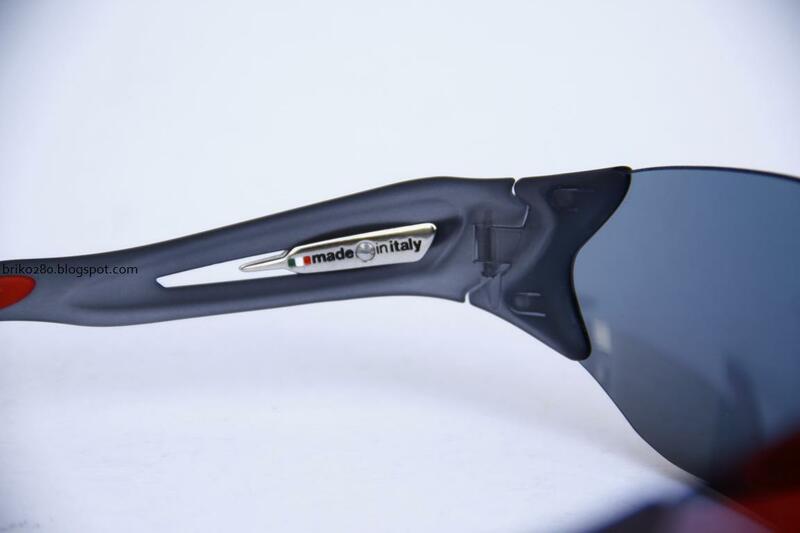 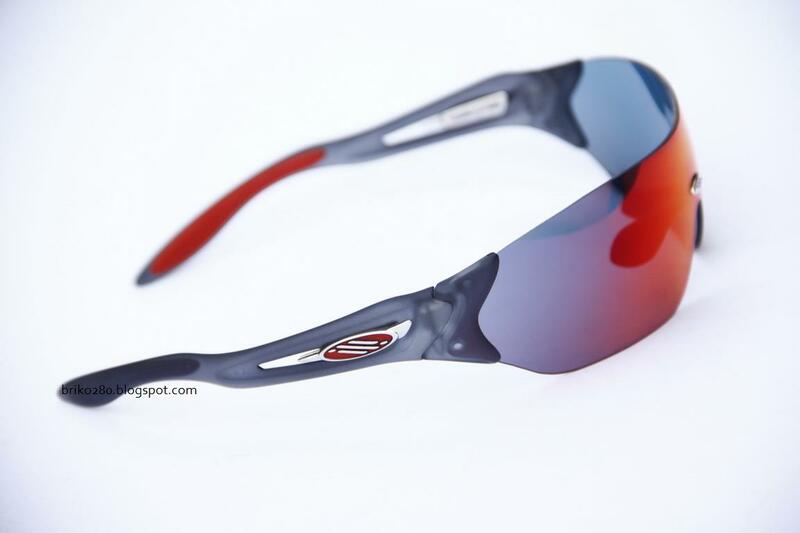 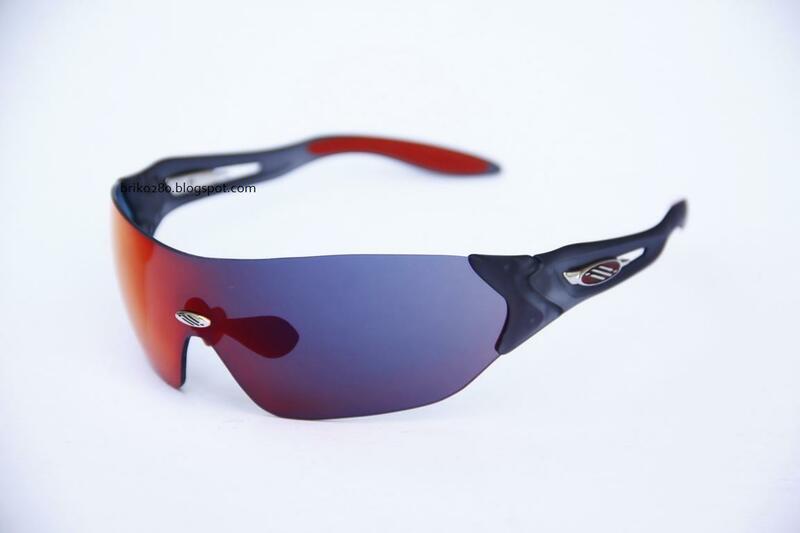 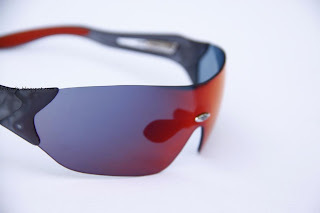 The Rudy Project Hypermask is the model that combines the best in technology for sport with a tough, determined look. 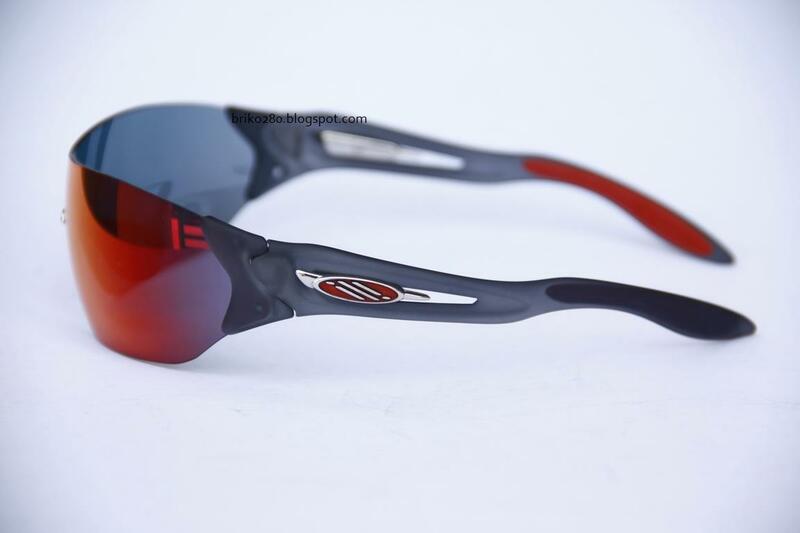 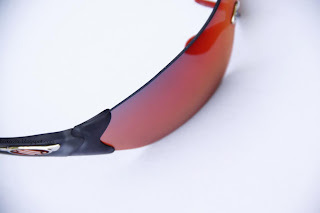 With its wraparound design, the mask style lenses and eye-catching colours Hypermask is perfect to wear at any time, both for those moments of relaxation, and for those dedicated to sports. 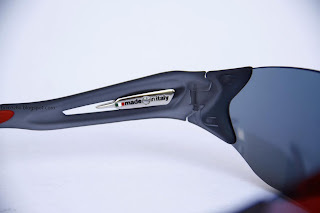 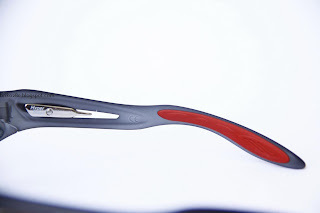 Weighing just 28 grams, Hypermask glasses are so light they can be worn for hours, without realizing you are wearing them, and always in total comfort their adjustable nosepiece and soft rubber temple tips guarantee stability, perfect face fit and excellent air circulation to prevent fogging.